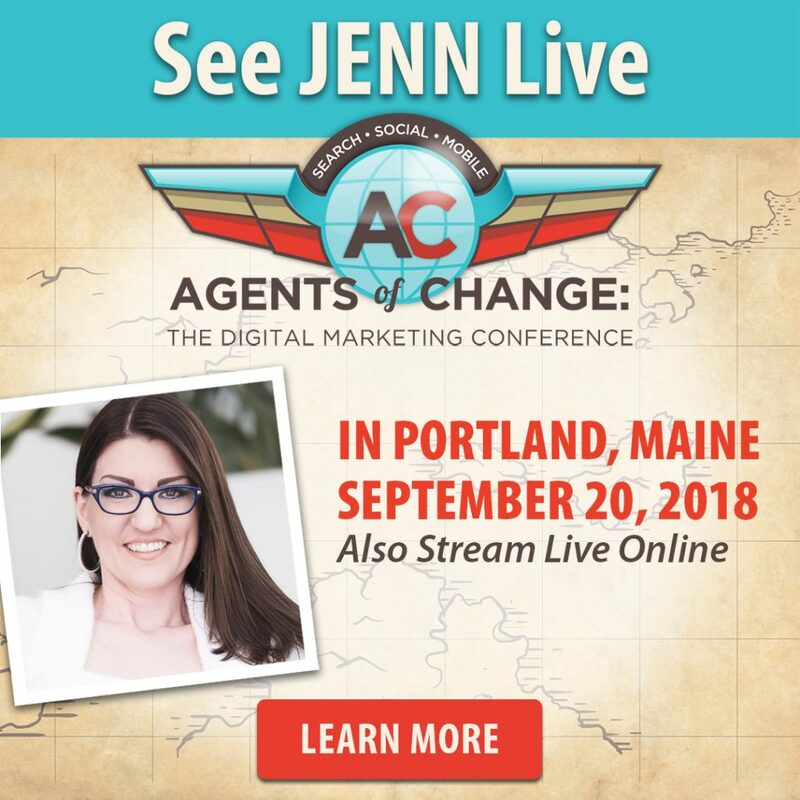 Join Jenn Herman, LIVE, September 20th in Portland, Maine! 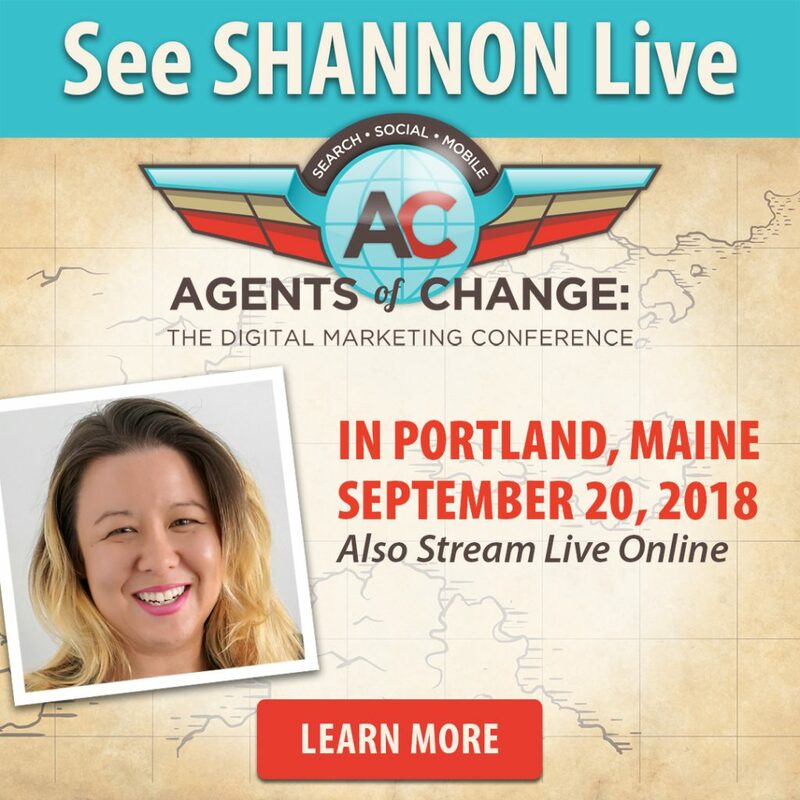 Join Shannon Jones, LIVE, September 20th in Portland, Maine! Shannon Jones studied business in Connecticut and moved to Massachusetts in 2003. Having experience with both Fortune 500 Companies as well as smaller organizations, she is recognized as an influential leader with strong strategic vision and a 360 perspective. Her entrepreneurial spirit paired with retail and e-commerce experience helps brands come to life in the digital marketplace. Shannon Jones will teach about becoming successful Amazon Merchants, how to understand seller options and navigating a very confusing seller central. 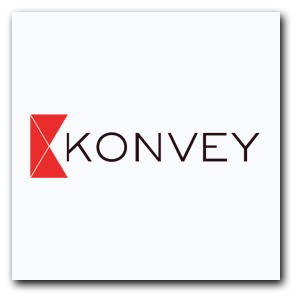 We would like to thank Konvey Email Marketing for sponsoring The 7th Annual Agents of Change Conference! We asked Konvey Email Marketing some questions about why they want to sponsor #AOC2018 and how they see themselves fitting in with the Agents of Change culture. The Q & A is below! Why is it important that Konveysponsor AOC? We’re looking to build awareness with agencies, marketers, and the digitally savvy. The Agents of Change attendees are the perfect client. How do you hope that the AOC Community will help grow Konvey? By the time the conference starts we’ll be at just about 3.75 years of full-time development on Konvey. We have scads of clients, but most of them are fully-managed by us. Use has been by invitation only because we lacked certain features that we felt we needed to be self-service. The newest feature – our RWD email builder – is just now functional after 10 months of solid work. Around September 2018 is our coming-out time. Few know that we’re here in Maine building an ESP. Konvey is the contrivance of Peter McCabe, a Portland developer. Peter spent 8 years single-handedly engineering and building the www.fishbowl.com platform and 3 years prior at Portland’s Quotient Marketing (an email marketing and data hosting startup acquired by Fishbowl Marketing in 2007). Konvey, Peter’s third email marketing iteration, is his best work yet. What are you looking forward to the most at AOC18? I’m just looking forward to introducing Konvey to the world. How can Konveyhelp small businesses in Maine? We can help SMB’s with email marketing and marketing automation. Because our data model is more flexible and open we can use data and merge logic like others cannot. So we can bring an enterprise feature-set to SMB. Does SMB need enterprise features? Some YES. Some NO. Konvey was built for a more sophisticated email marketing user and not SMB. But this is our home turf, so we aim to become the option of choice here in Maine and New Hampshire for all types of email marketing. The local option we’re hoping will turn out to be a good option. To be successful we’re going to need help from agencies and freelancers. We think that this cohort it going to like our offerings. How has The Agents of Change Conference impacted your personal development? At one time I was active in attending PubCon/WebmasterWorld, SES, SMX, Ad:Tech, In-Box, and Litmus Live. I stopped attending conferences in 2010 about the time that we began to get serious about building software products. But we are super excited to get back into the conference/networking world! We’ll see all of you at #AOC2018!